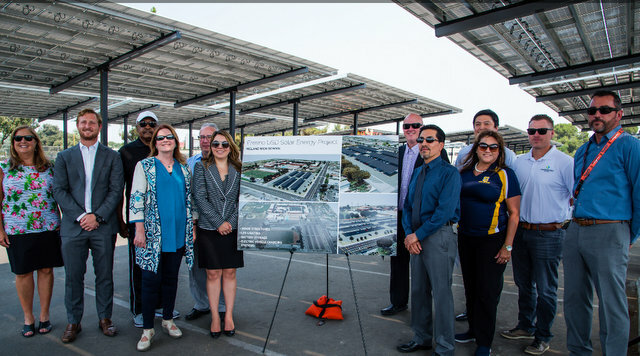 ForeFront Power and Fresno Unified School District broke ground on 8.2-MW of solar parking canopy systems across eight District facilities. This project dates back to Fall 2017, when the School Project for Utility Rate Reduction (SPURR) and Fresno USD conducted a statewide request for proposal process to select the best solar and energy storage provider. The comprehensive procurement process through SPURR enabled the District to save considerable time, money and resources in their procurement process. In the end, Fresno USD partnered with ForeFront Power after a rigorously competitive solicitation. 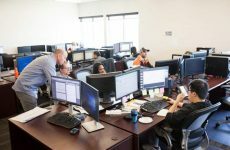 The portfolio of projects, which includes intelligent energy storage solutions provided by Stem Inc., is expected to save Fresno USD $27 million over 20 years. Since 2015, the SPURR REAP program has been used by 20 school districts and municipalities to procure more than 50 MW of clean solar power across more than 100 sites. The SPURR REAP Program solves traditional sourcing issues through aggregated, competitive procurements, taking advantage of SPURR’s large market presence, and resulting in pre-negotiated contracts, industry-leading pricing, and standardized terms for public agencies in California like Fresno USD. This program allows schools, colleges, and other agencies to benefit from clean energy sooner with less sourcing expense and effort, while leveraging a highly competitive procurement process. ForeFront Power is using Stem’s artificial intelligence-driven energy storage solutions to provide energy storage across the District. Stem’s energy storage services provide real-time energy optimization to reduce costly demand charges, which can account for almost half of the District’s utility bills. The intelligent use of energy from the storage units combined with on-site solar energy generation helps each high school maximize its clean energy generation and enhance on-site sustainability. 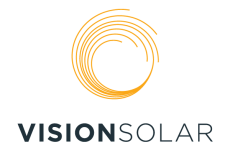 Fresno USD will also bring solar learning into the classroom with science and technology education from Schools Power, a leading national education organization that provides school districts with standards-based renewable energy curriculum packages. ForeFront Power and Schools Power announced their partnership in July of last year. Construction of the solar canopy systems is underway at Bullard, Fresno, Roosevelt, and McLane High Schools with the remaining four sites (Edison, Hoover, and Sunnyside High Schools and Service Center) breaking ground in the coming weeks. 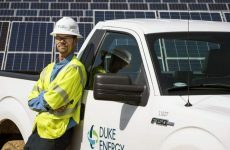 These 8 solar projects are expected to offset the equivalent of 10,633 tons of carbon dioxide avoidance annually or 2,000 cars taken off the road for the first year of production.